All unpainted surfaces must ALWAYS be primed. Prior to painting your walls a new colour, it is important to paint a white basecoat beforehand. Especially when your original colour is yellow! It is essential to paint a white background on your painted or raw plaster wall when painting up colour samples for the true colour. 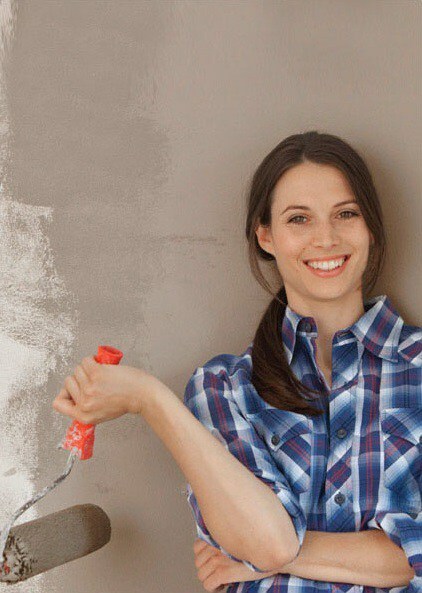 It is highly recommended that a Primer or Undercoat be used (depending on whether it’s a new or painted wall). Having painted your colour samples you have selected, allow the colour to settle for at least 2 to 3 days and view the colours at different times in the day. All lighting (including natural sunlight and artificial light) affects the colour of your paint as do shadows in a room. A “tint” is when you add white to a colour and a “shade” is when you add black. Colours that sit opposite each other on the colour wheel are complimentary e.g. red and green, whilst monochromatic colours are colours that work well with each other and are harmonious. Stir paint with a flat-surfaced paddle to mix it properly. Sand in a circular motion to provide the most adhesive surface possible. A reflective sheen finish in a small room with low light will have the same effect! Pre-wet plants or any vegetation to protect them before removing paint outdoors. A Matt finish has the effect of making a small room with lots of light appear larger. Sand between coats of varnish when varnishing wood to remove any exposed fibres. Clean and rinse walls with Polycell Sugar Soap before applying a primer or top coat. Multi-Surface Primer contains no lead, chromate, or other toxic ingredients. Universal Undercoat can be thinned with maximum 10% of Mineral Turpentine. Use a canvas dropcloth to cover flooring or carpets. Canvas is the better option as it won’t puncture or rip. Make any necessary repairs, such as filling cracks, etc., well in advance, so these have time to dry thoroughly. Make sure to cover and protect surfaces such as skirtings, woodwork and windows by taping off with masking tape. The primer coat improves the adhesion of subsequent coats of paint to the specified surfaces, once they have been cleaned and primed. Sugarsoap is a neutral, all-purpose cleaning agent that can be used to clean carpets, tiles, baths, toilets and cars and can even be used to unclog drains. Paint walls from right to left if you’re right-handed (left to right if you’re left-handed) so that you don’t place your free hand on the wall when applying more paint to a brush or roller. 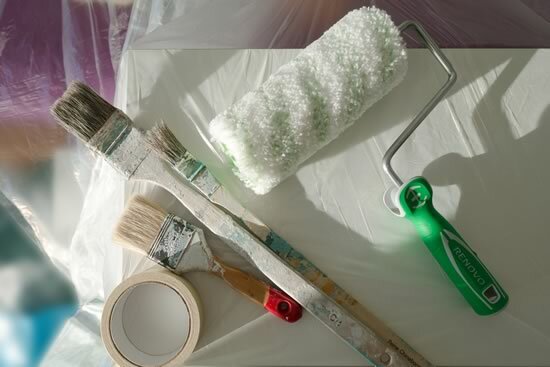 Does your newly-painted room still smell of paint? Ensure that the room has enough ventilation to aerate, otherwise one trick is to place saucers of vanilla essence in all four corners of the room. If you don’t like the colour of your pine, stain it in a dark teak methylated spirits-based stain before you mix a white glaze. If you’re working on pine or wood with a grain, sand with 120-grit sandpaper from top to bottom. Before you start, check the condition of the surface you want to paint. There may be various surface problems, such as cracks. Never paint over a problem! Browse through the common problems section of this website and follow the solutions provided. Once you have checked your surface always remember, preparation comes first. Find your surface in the surface preparation section of this website and prepare accordingly before you paint. To determine what kind of paint (water-based or solvent-based) was previously used on a surface, conduct a test patch on a small area using a cloth and methylated spirits. If the coating is removed then it is water-based; if no paint is removed then it is solvent-based! Identify your surface and the corresponding products that can be used on it. Choose your product according to its quality, the benefits you require, and its all-round match to the task at hand. When deciding to tile first or paint first, this will depend on personal preference. Our advice would be to tile first and allow the tile cement and grouting to completely cure. Then cover the tiles with drop-sheets and masking tape before painting. It would be much easier to cover a floor when painting than to cover walls while doing the tile work. Whether an existing paint coating is water-based or oil-based, the sheen level influences the preparation and paint system. New paint coatings do not adhere to any existing coating where there is sheen. For example, if you have an existing coating of water-based Double Velvet and would like to apply a new coating of the same, sanding of the sheen to a flat / matt finish would be required. Please feel free to contact Country Wide Walling today for a free quotation on all your walling requirements. Painting a concrete wall can spruce up an area or make it blend in with the rest of the area's décor. However, there are some things to consider when painting a concrete wall. You must choose the appropriate type of concrete paint, determine if the wall is sealed from moisture and apply primer prior to painting the wall. Use these tips to paint a concrete wall. Choose paint for your project. Select paint appropriate for your outdoor project. You will need a paint that is resistant to moisture and sun exposure. Outdoor concrete paint is available for outdoor projects. However, an oil-based paint also may work for your needs. Pick a paint for your indoor paint project. Basement concrete paint is available in many paint and home improvement stores, however you also can use an interior acrylic paint for the project. Clean the concrete wall. 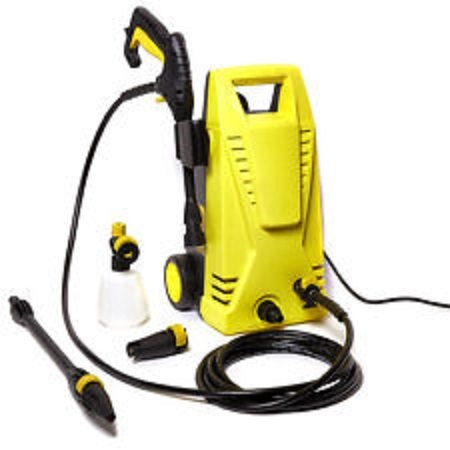 For exterior projects, use a power washer to rid the wall of all dirt and dust. If your project is indoors, scrub the wall with soapy water and a scrub brush instead of using a power washer. Repair any cracks or blemishes in your wall with concrete patch. Follow the directions to mix up the concrete patch mixture. 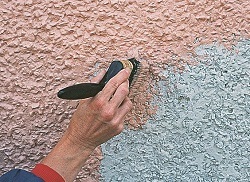 Fill holes and use a trowel to smooth the patch to match the surface of the wall. Check the wall for moisture. Paint applied to a wall that is not properly sealed will not adhere properly. Tape plastic sheeting to the wall. Attempt to get the sheeting as air-tight as possible. Seal the concrete wall. Roll on 1 coat of concrete sealer and allow it to dry overnight. Concrete sealer is available at most hardware or home improvement stores. Apply 1 coat of concrete primer. 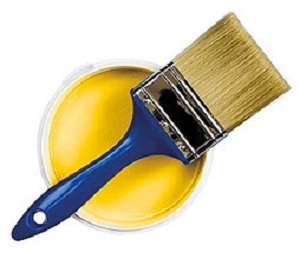 You can use rollers or brushes to apply the paint. Ensure the primer is applied evenly, whichever technique you use. Let it dry for 24 hours. If you can see the wall through the primer, apply 1 more coat. Paint your wall with concrete paint. Paint should be applied in at least 3 thin layers. The paint may be sprayed on, rolled on or painted on with a brush. The paint should not be streaky or show brush strokes. Allow to dry for 24 hours. Keep pets and small children away from your painting project. The fumes can be harmful to them. Additionally, they may rub up against your wall while you are painting it. 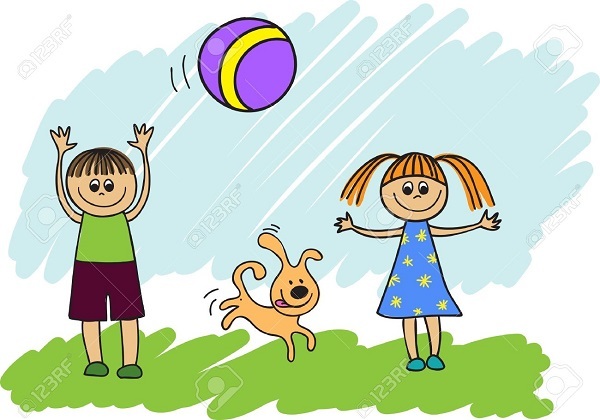 Wear appropriate safety equipment, such as gloves and goggles. Make sure the area in which you are painting is well-ventilated. Concrete paint, primer and sealer have strong odors. Wear old clothes to paint your concrete wall. Paint used for this project is likely to stain your clothes. When you go to the expense of installing palisade fencing around your home, you want it to not only provide security but look good too. 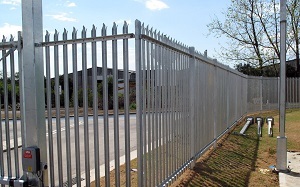 Because palisade fencing is generally made of steel - it requires regular maintenance to keep it in tip-top condition. 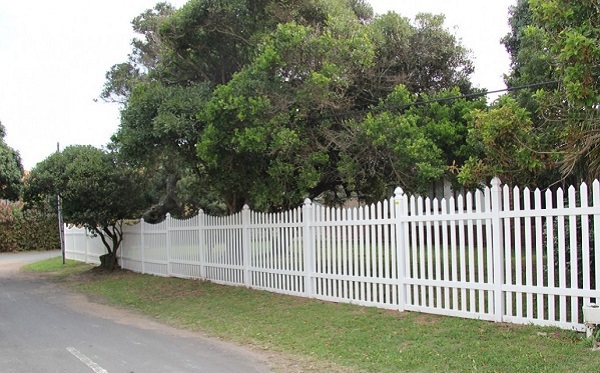 Here are some tips from Plascon Metalcare on painting and maintaining a palisade fence. 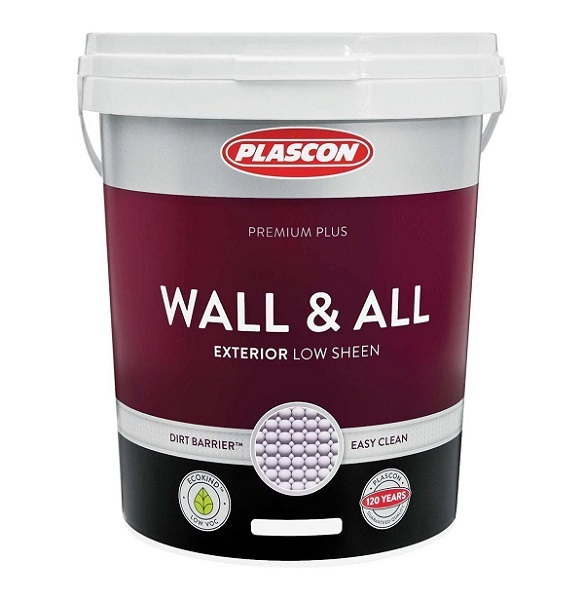 Use Plascon RemovALL All Purpose Paint Remover to remove all flaking and peeling paint.This product is a brushable,water-based paint remover that is biodegradable, user-friendly and environmentally safe. It is extremely effective in removing the toughest industrial coatings, like epoxies and urethanes, from metal, concrete, wood, masonry, and brick. Any rust can be treated by using Polycell End Rust to create an impervious film on the metal. Please note that a rust remover/converter should not be used on galvanised iron. On walls with palisade panels, place newspaper under the fencing to prevent drips and runs. Apply Plascon Metalcare Waterbased Degreaser to the fence and rinse well with clean water. Allow to dry. 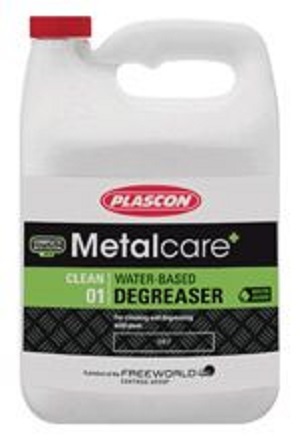 Plascon Metalcare Waterbased Degreaser is a non-abrasive and fully biodegradable water- and citrus-based cleaner that removes oil, grease and grime from surfaces. Use a paint brush to apply Plascon Metalcare Waterbased Primer for an extremely high protective barrier. The unique red oxide formulation gives great protection against metal corrosion and degradation. Start at the top of the fencing and work your way down. That way you take care of any drips or runs. Finish your fence off with 2 coats of Plascon Waterbased Enamel for a durable long-lasting and chalk-resistant finish. Plascon Waterbased Enamel is available in a wide range of tinted colours. 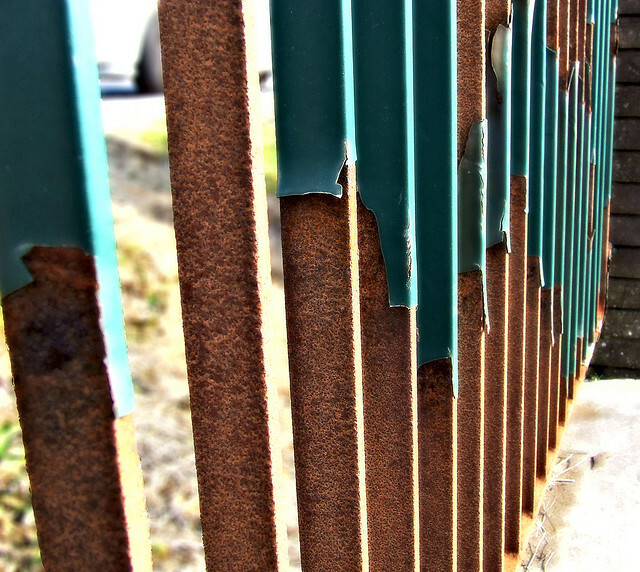 Regular maintenance will ensure the lifespan of your palisade fencing and it's important to repair paint chips as quickly as possible to prevent the formation of rust. 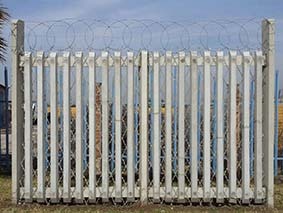 Keep the base of your palisade fencing clear of obstacles that may prevent the normal flow of water. Puddles around the base of the fence will eventually cause paint to peel and rust to set in. For a free quotation, please contact us at Country Wide Walling today. Should I paint over my worn out fencing or gate? Outdoor maintenance can make your home more welcoming, and it can make a big difference to the value of your home and the surrounding properties. If you have a fence and a gate around your property, it’s important to maintain the structure so that it will last and add to value of your home. So how do you take care of a metal or timber fence or gate when it gets old or worn out and begins to rust or flake? Your first thought might be to give it a fresh paint job so that it looks new again on the outside. Painting over rust or wood rot, however, is a very temporary fix that may only last up to one season before the rust and flaking resurface. Painting will not solve the problem. If you notice rusting or flaking, the metal or timber under the paint has worn out. Not only will your fencing look unattractive on the outside, but it will no longer be providing a protective barrier to your property as the material will be easily breakable. So the answer to the question ‘Should I paint over my worn out fence or gate?’ is generally ‘No’. When it gets to this stage it’s important to replace the worn out material in question, rather than using a temporary fix to solve the problem. Over a few seasons of repainting you will end up spending a considerable amount anyway, so why not address the underlying problem right away and save in the longer-term? When replacing the fencing or gate we would recommend going with a powdercoated steel or aluminium option. Powdercoating is a method of treating and colouring metal that’s made to last for years, and particularly when paired with aluminium which is resistant to rust, the replacement fence and gate will be an extremely long-term investment. What if I change my mind about my powdercoating colour? Powdercoated fencing and gates are built to last so long that the reality is the reason you’ll want to update them won’t be because they’re worn out, but because you fancy a change of colour! So what happens if you want to change the paint colour on your powdercoated fencing? If your fence is already installed and you’re painting with a brush, you’re all set: your fence is already outdoors. 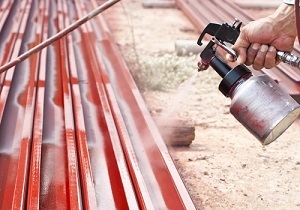 But if you’ve chosen to spray paint you might prefer to take your fence apart and paint it in pieces to avoid getting spray paint on your lawn or the footpath. If this is the case leave the garage door open while you paint inside, or lay down sheets in the garden and do it out in the open. The best way to clean powdercoated fences is with a basic all-purpose cleaner. You may gently use steel wool to remove grease or dirt that won’t come off. It may be easier to clean a section of the fence, and then paint that section before moving on to the next section so that the surface is freshly cleaned when paint is applied. No, another benefit of having a powdercoated metal fence or gate is that it does not require any priming to paint over it like a rusty metal fence would. For a free quotation, please contact Country Wide Walling today. 1. Buy only enough paint to do the job. Recent studies have shown that between 10% to 15% of paint bought by householders remained unused at the end of a paint job. 2. You don’t have to wash your brushes out between applications.